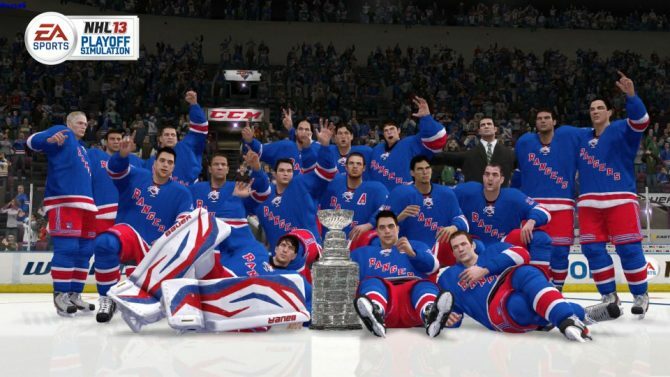 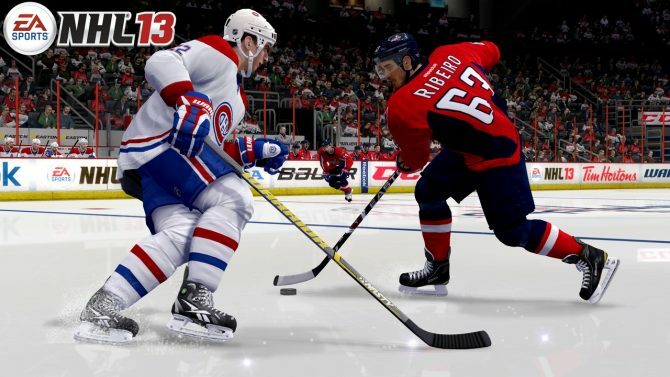 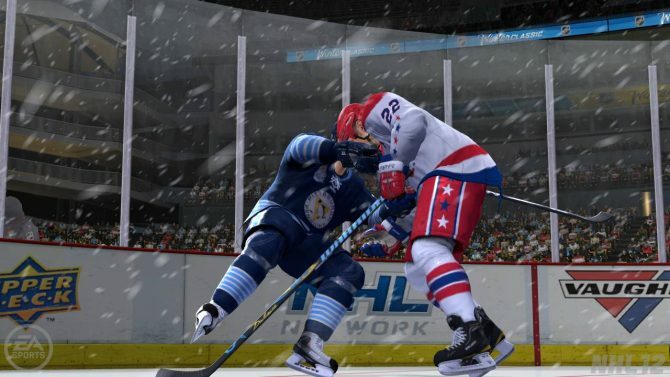 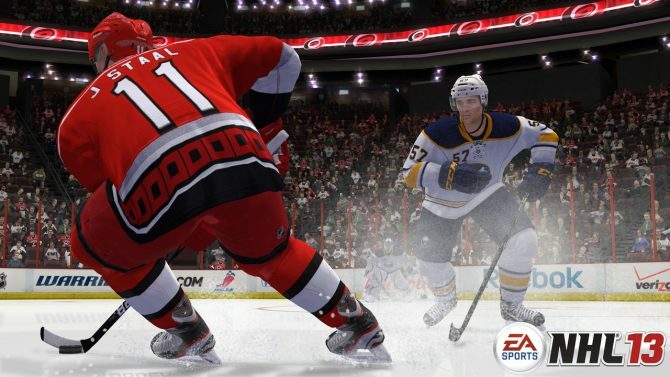 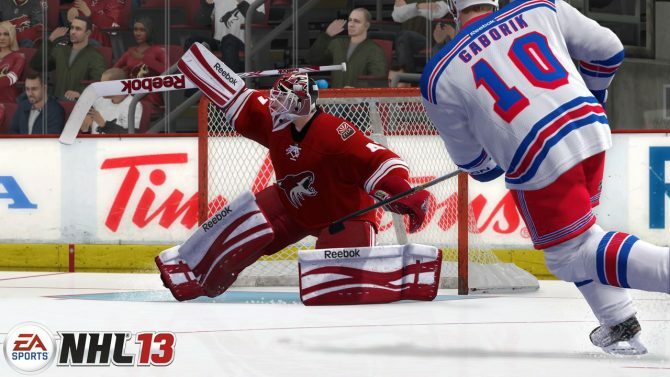 Similar (though not as popular) to EA's Superbowl simulation, the company has taken the liberty of running the entire 2013 NHL post-season through their simulation mode in NHL 13. 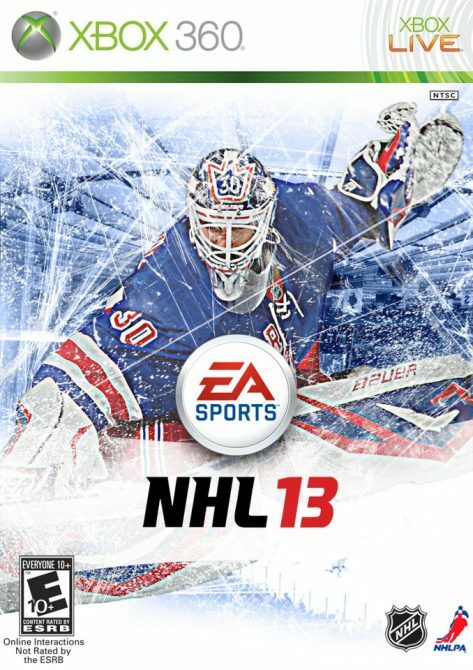 EA Sports and the NHL recently revealed the identity of the athlete that will be gracing the cover of NHL 13. 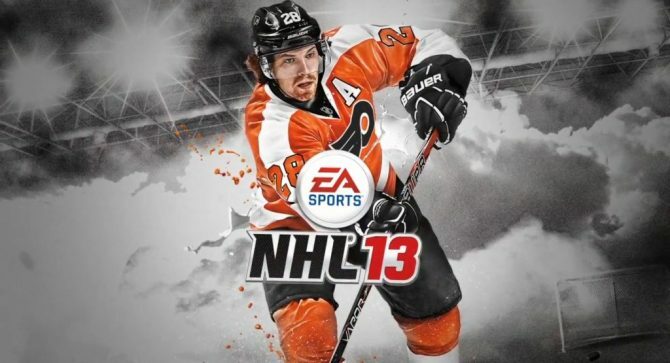 That athlete is none other than Claude Giroux, center and alternate captain of the Philadelphia Flyers.